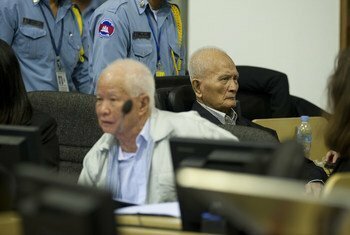 Friday’s historic conviction by a United Nations-backed international tribunal of two former Khmer Rouge leaders in Cambodia on genocide charges has been welcomed by the UN Special Adviser on the issue. 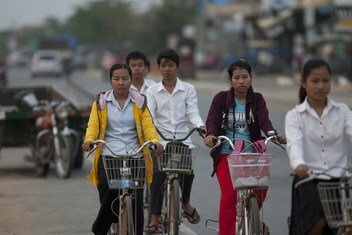 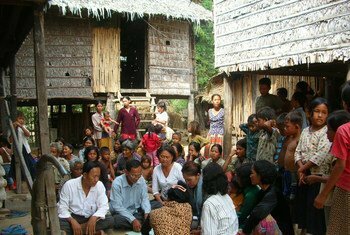 The Cambodian Government must work in tandem with civil society groups and build its policies around citizens’ human rights, if the country is to see durable peace and sustainable development, a UN expert urged on Friday. 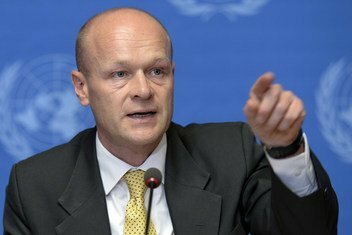 The Security Council carried out an unannounced three-day visit to Afghanistan over the weekend, to lend support to the country’s efforts to restore “peace and stability”. 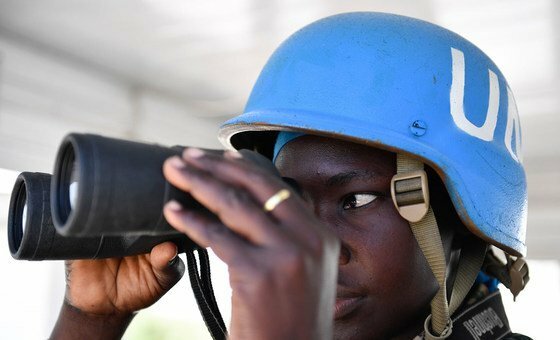 Listen to our daily bulletin of news and features from the United Nations, presented by Matt Wells and Dianne Penn. 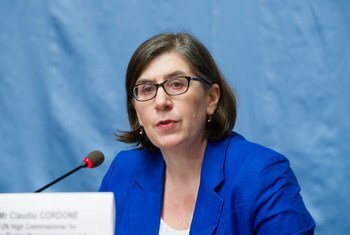 A study published on Friday into the economic toll of malnutrition in the Democratic Republic of the Congo (DRC) reveals costs of around US$1 billion each year.